Let’s look at each of the stitches we’ve learned so far, starting with the shortest stitch and moving through to the tallest stitch. 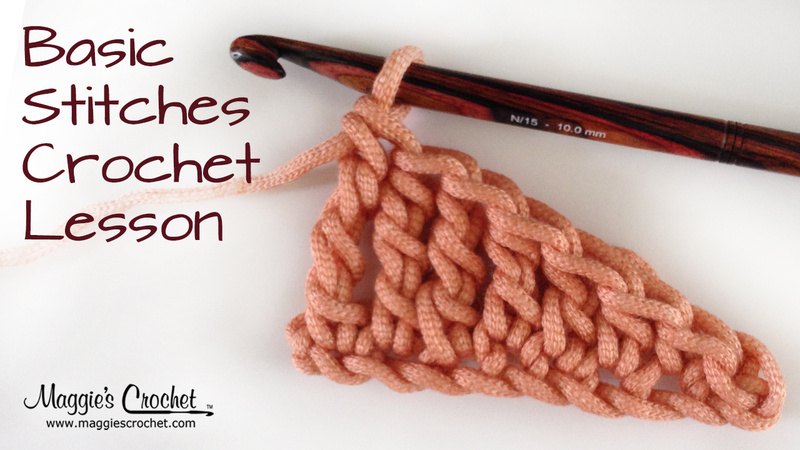 The shortest stitch we’ve learned is the slip stitch. 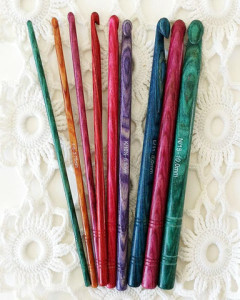 It is followed by the single crochet, half-double crochet, double crochet, half-treble crochet and finally the treble crochet. 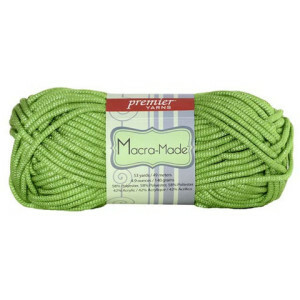 You can also go even higher with two more stitches, the half-triple-treble crochet and the triple-treble crochet. To work a half-triple-treble crochet, begin by yarn over (YO) 3 times, insert the hook in the next stitch to be worked, YO and pull through. Next, YO and draw through 2 loops on the hook. Repeat that step once, then YO and draw through the remaining 3 loops on the hook. To work a triple-treble crochet, begin by yarn over (YO) 3 times, inset the hook in the next stitch to be worked, YO and pull through. Next, YO and draw through 2 loops on the hook. Repeat that step 3 more times, drawing through 2 loops on the hook each time. 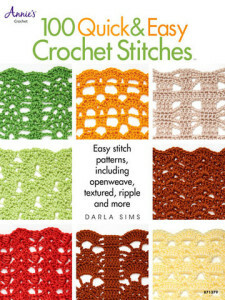 Learn how to crochet faster than ever with 100 Quick and Easy Crochet Stitches by Darla Sims. 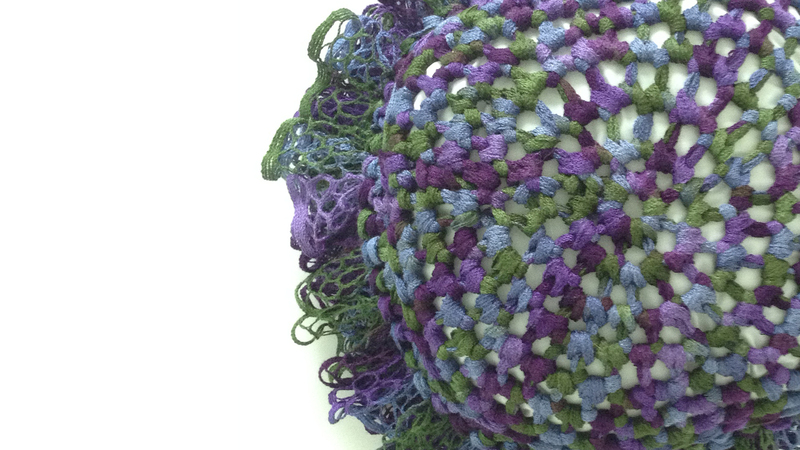 Patterns consist of mostly double crochet stitches and chains to work up quickly. 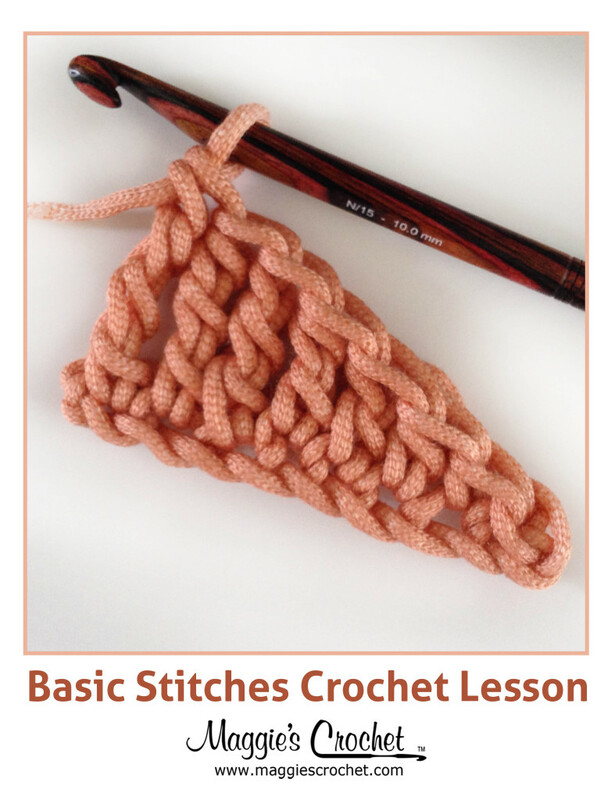 It will show you ways to crochet faster by changing a single crochet to a taller stitch such as a half double crochet, double crochet or even a treble crochet stitch or by using a larger hook. Included are tips on turning chains, gauge and how to make any project the same dimension and reduce your time to work the over-all piece.